May 30, 2018 – Delisha Stewart, PhD, Assistant Professor of Nutrition at the UNC Nutrition Research Institute, has been awarded a two-year National Cancer Institute grant to study the impact of diet on chemotherapeutic treatment resistance in obesity-driven, aggressive breast cancer. This award builds from the research Dr. Stewart has conducted over the last 10 years. As a postdoctoral fellow in Dr. Melissa Troester’s laboratory in the UNC-CH department of Epidemiology, Dr. Stewart evaluated expression profiles related to the role of immune crosstalk on breast cancer subtype aggressiveness. Then, as a research biologist in Dr. Susan Sumner’s lab, her work demonstrated metabolic profile differences between hormone-positive and hormone-negative breast cancer cell line responses to chemotherapeutic drug treatment, and defined breast and prostate cancer metabotypes in African American cohorts. Dr. Stewart moved to the Nutrition Research Institute (NRI) with the Sumner Lab in March 2016, as an Assistant Professor. During the past year, she continued developing her research in metabolomics and inflammatory markers to address racial disparities associated with chemoresistance and overall treatment outcomes, and developed a strong partnership with the Hursting Lab at the NRI. 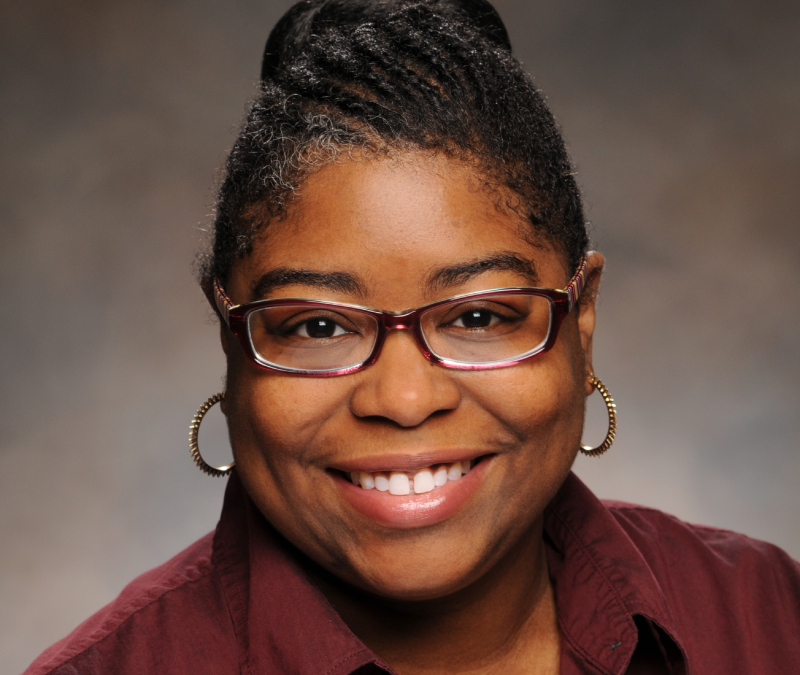 This two-year award will provide Dr. Stewart with the protected time to continue building her program in racial disparities of chemotherapeutic response to cancer treatments, with emphasis on understanding how specific macronutrients impact those responses. Through this NCI funding mechanism, a supplement to an R35 grant held by Dr. Stephen Hursting, Dr. Stewart will work to bridge the biomarker analysis conducted in the Sumner Lab, with dietary and cancer-related rodent models (e.g. genetic-specific, obesity-focused) developed by the Hursting Lab. This is an excellent example of the type of collaboration among different scientific backgrounds that is needed to solve important and complex problems in nutrition, cancer endpoints, response to treatment, and health disparities.